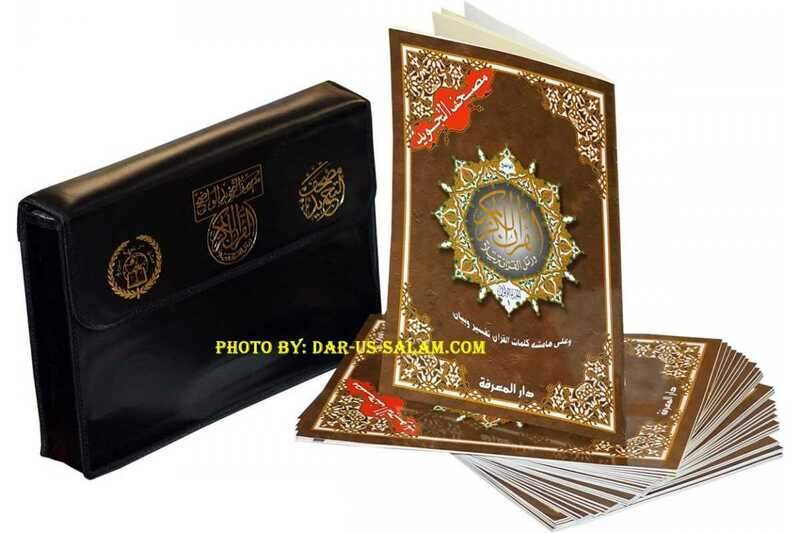 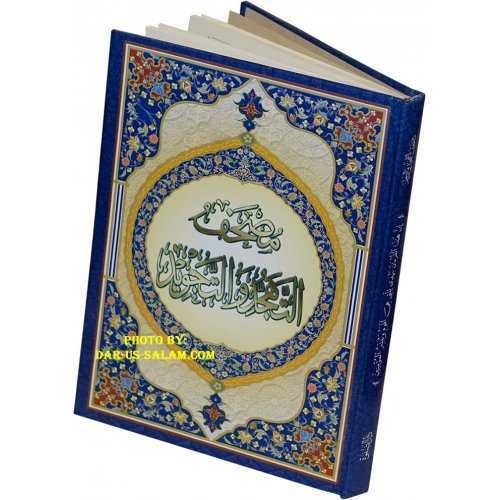 This Tajweed Quran makes it much easier for a group of people to read the whole Quran in the very same time, by spreading the parts among them. 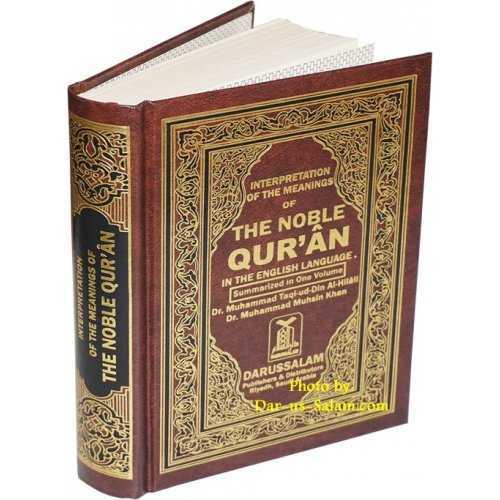 It is also an ideal for passengers so they only carry one lightweight part at a time, avoiding the heavy weight of the normal Quran, so you can take one or two parts which didn't take place in your bag. 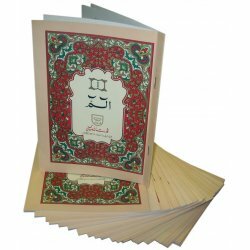 These thirty parts of Tajweed Quran comes in the standard portrait form, each part comes with a nice glossy softcover, and every part is numbered on the front, from 1 to 30. 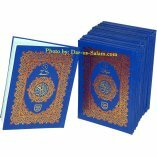 Each page contains 15 lines as any standard Quran, with an interpretation of selected words placed on the margins on every page. In the mosque size of this product (10"x14") the font size is bigger than the standard scripts making reading much easier especially for elders. 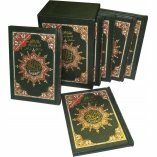 Color-coded letters: to present the Tajweed rules, very good and simple way to learn and apply Tajweed rules. 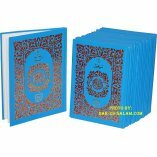 A set of very useful indexes such as Surahs Color Index, Subject Index.